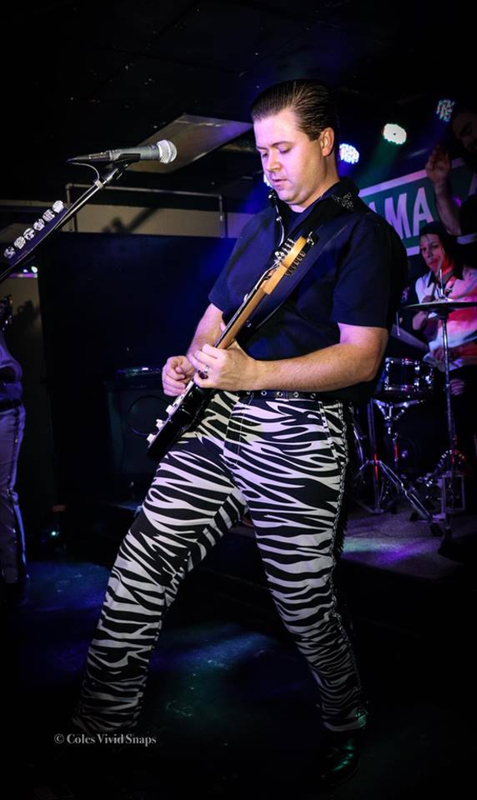 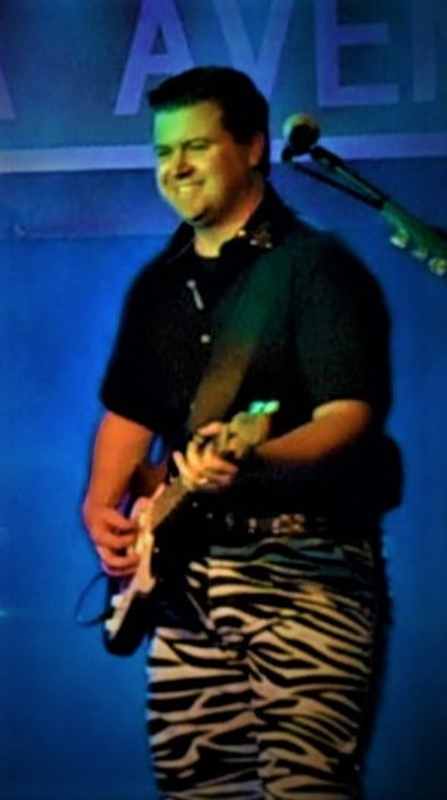 Owner of ALABAMA AVENUE, a four-piece professional party band, covering the most popular party music from every genre in every decade of the last 70 years. 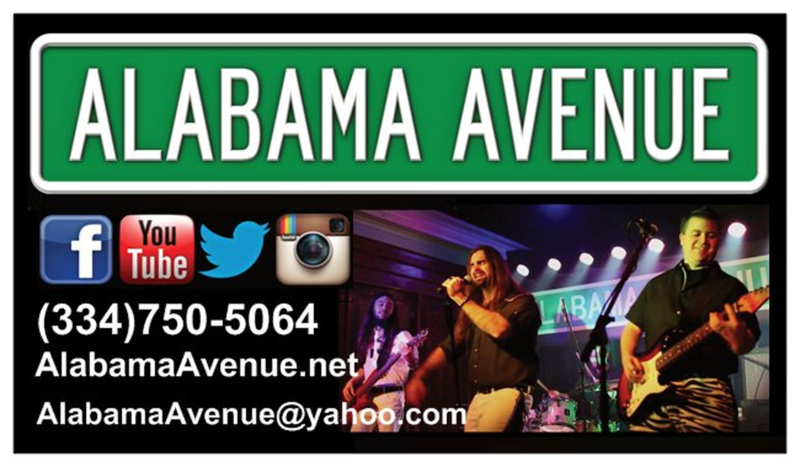 ALABAMA AVENUE keeps your guests singing along and dancing. 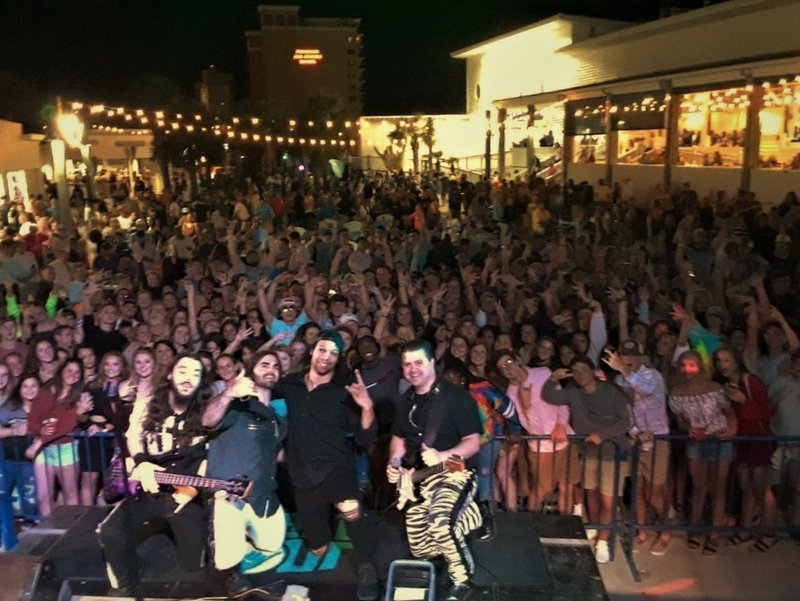 ALABAMA AVENUE schedules nightly entertainment, corporate events, wedding receptions, private parties, tailgates, festivals, and other fun celebrations!